Chevron carpet mats are high quality polypropylene carpeting sculptured in a herringbone pattern to brush away dirt and moisture from shoes for easy vacuum or "shake out" cleaning. 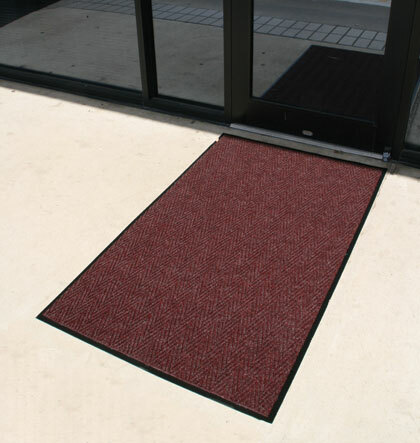 Chevron mats are extremely durable and ideal for both indoor and outdoor use. 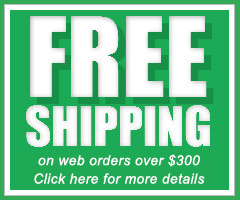 The heavy duty vinyl base is stain and slip resistant. Custom Sizes: custom sizes are available in 3', 4' or 6' widths and up to 60' long. Use: suitable for indoor and outdoor applications. Best used inside, paired with a rubber/vinyl scraper/fingertip mat outside.